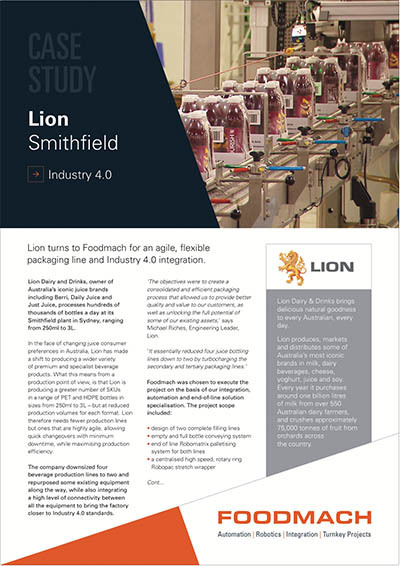 Foodmach has worked closely with some of the world’s leading food and beverage companies to develop and manufacture the award winning Robomatrix®, the world’s fastest and most flexible palletising solution. 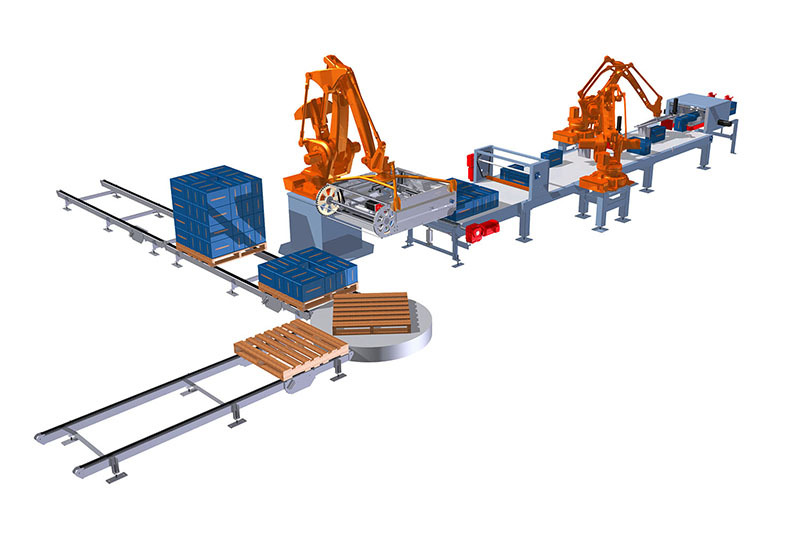 The best analogy for how Robomatrix® works is that it is like playing Tetris with robots and cartons. 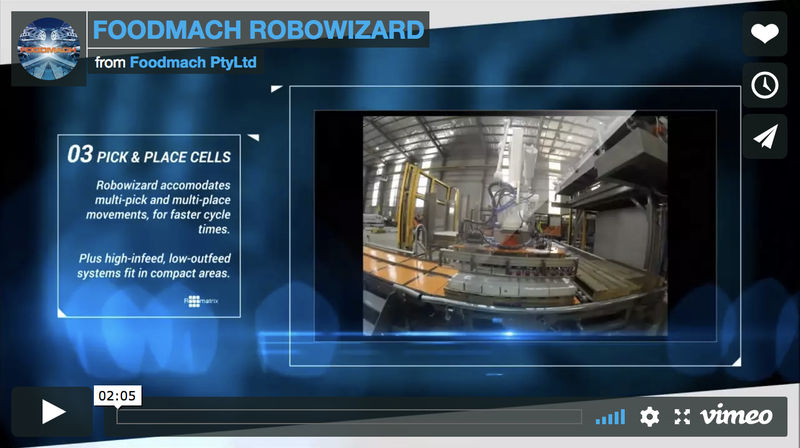 Our proprietary robotic pattern forming software, Robowizard®, is provided as a drag and drop interface which enables size changeovers in minutes, not days – with no PLC technician required. 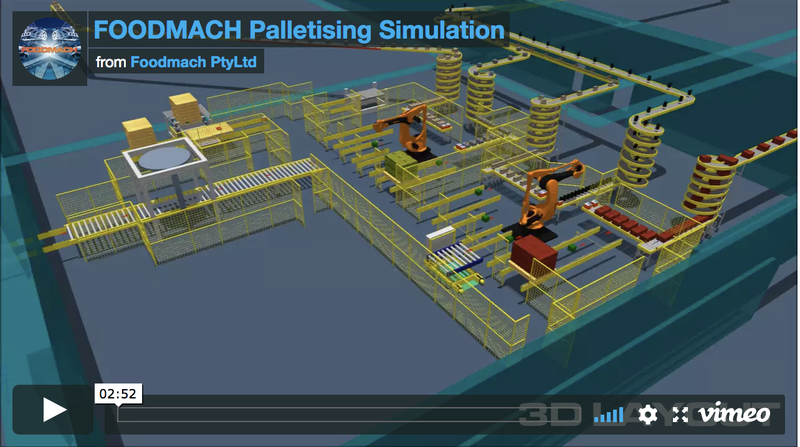 It is simple to use, with unbelievable flexibility, accuracy, and reliability. 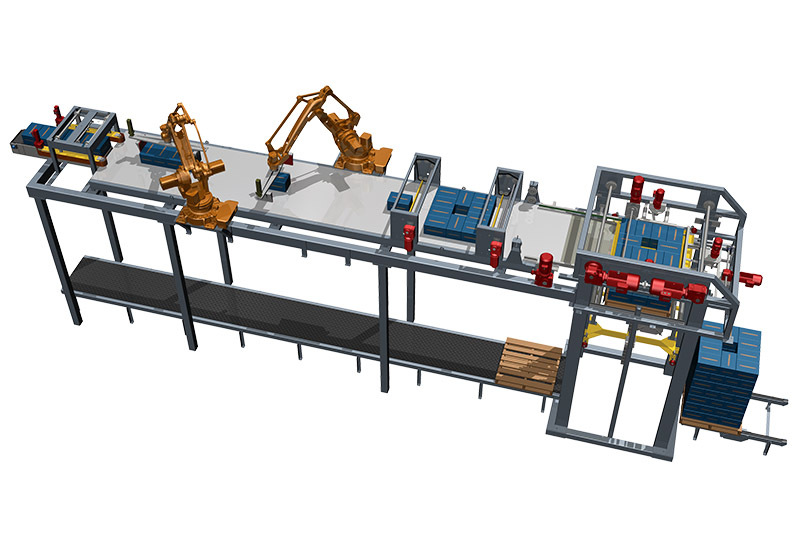 Robotmatrix® can gently handle packs in excess of ten layers per minute, with absolute precision and reliability of layer patterns. 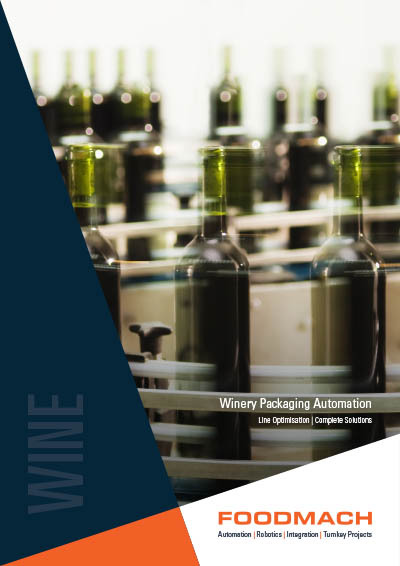 This eliminates unwanted pack turning or layer pattern problems common with conventional palletising systems. 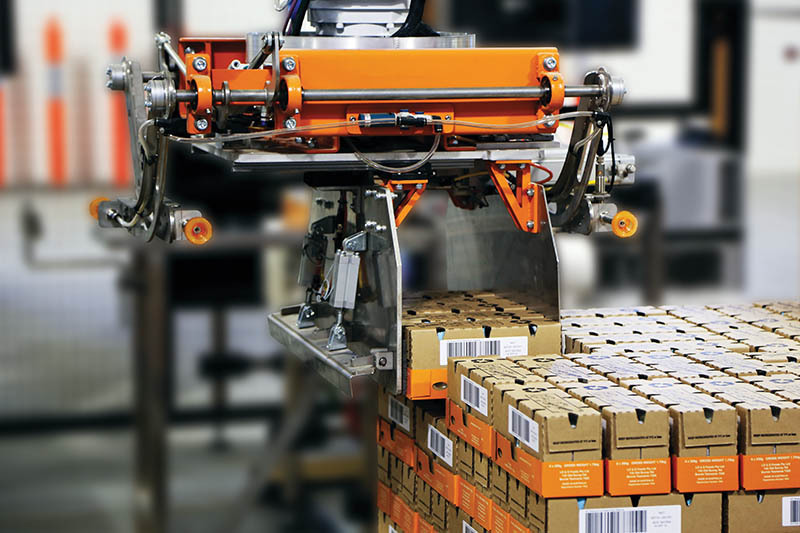 The cartons are manipulated from a single stream, orientated and positioned laterally, so they accumulate in the programmed layer pattern. 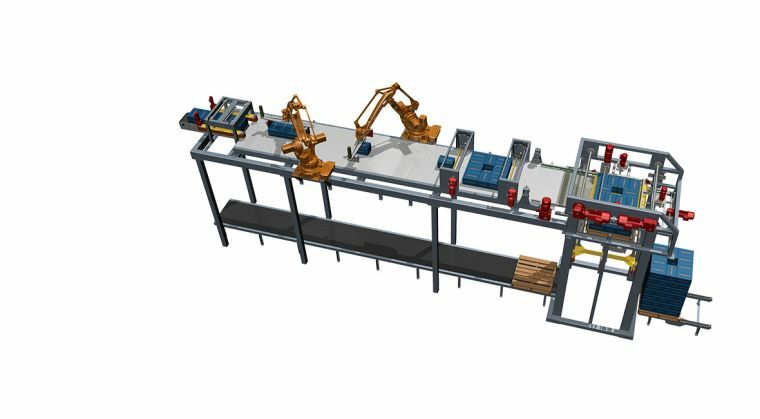 Once the layer is formed it is lowered onto the pallet hoist and discharged on to the full pallet out-feed conveying system from where it is normally distributed to a pallet stretch wrapping station. 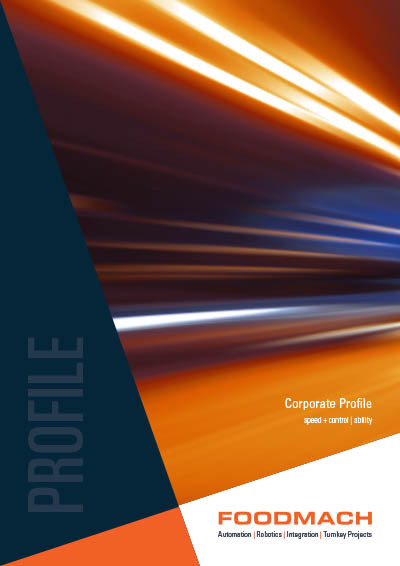 Client references include Coca-Cola, Foster’s, Lion Nathan, Cadbury, Mars, SPC Ardmona and Coopers. 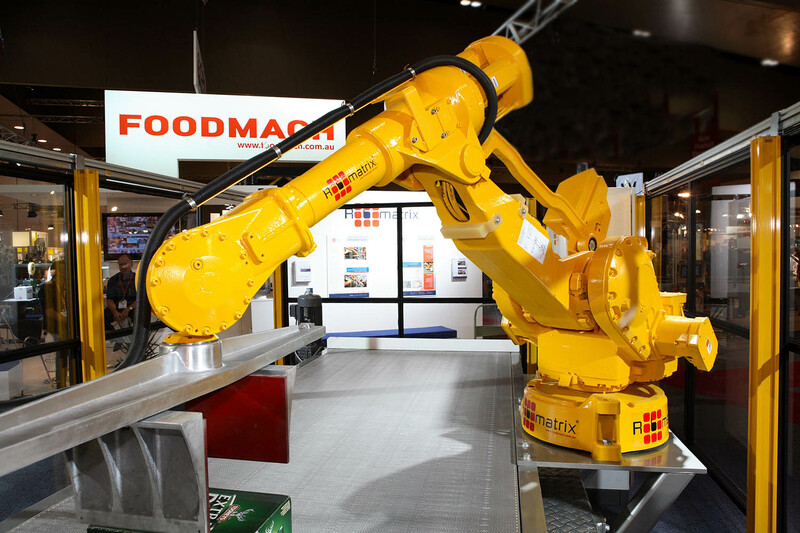 New to the Foodmach Range: Robomatrix RSC Top Load Case Packer – high speed, small footprint. 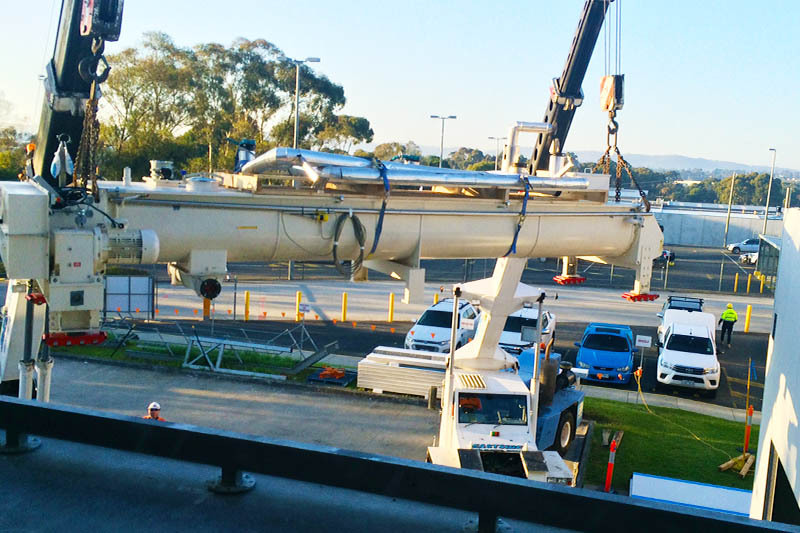 How we handle the challenge of complex equipment extractions and installations.